Our color catalog, which mails to over 2.3 million customers a year, has been the favorite among discriminating collectors for over 40 years. 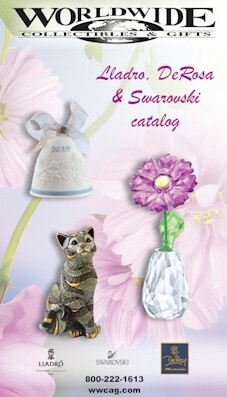 To request a copy of our latest catalog, please complete the following form or call 1-800-266-1664. We will send you a copy the next business day. Or if you wish, click on the link below and download a copy of one of our current catalogs, which we have available in PDF Format. 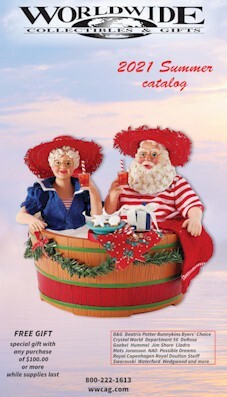 We will gladly mail you a print copy of our catalogs. Fill out the following form and we'll mail our latest catalogs to you. All information is confidential. We do not share or sell our mailing or email lists.